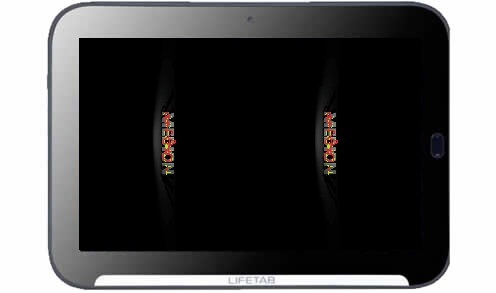 HomeForumCrewRKTablets forumRK3066Medion Lifetab e7310 rom? I've also tried kernel from Medion e7312 (from here http://crewrktablets.arctablet.com/?page_id=208&wpfb_cat=12#wpfb-cat-12 ) and it boots to CWM, but after formatting NAND it reboots into CWM always, so i've tried stock recovery (provided here http://crewrktablets.arctablet.com/?p=1913 ) but after first formatting in recovery, after reboot and after medion logo it stays with black screen forever. Or it's really RK 3036 🙁 What can i do now? Can you pls check if the Digma firmware will boot? 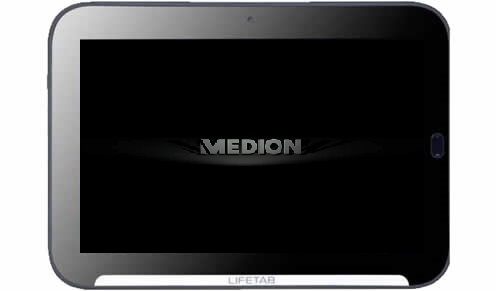 Stock recovery appears but after reset medion logo -> corrupted medion logo -> black screen. CWM recovery appears but after reset CWM again, can't "get out" from CWM, caus it's booting always after power on. Now it goes after medion logo to "OMA"Logo and boots android desktop 😀 but everything works weird eg rotation is broken (if i handle tablet in landscape screen is rotated by 90* to right). Didn't tested rest of things yet. So, how can i now make it work? Maybe original kernel source will help? Well, usual kernel of rk30boards it 3.0.8+. 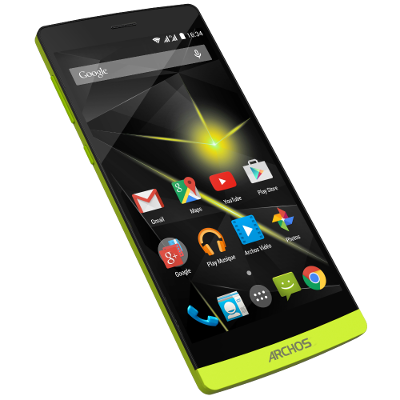 The CM10.1 build will not boot on a 3.0.36+ kernel. Ok, so camera picture is reversed by 90* and when i'm trying to turn on wifi -> tablet reboots and i have bootloop. Any help? I can even use that 4.2.2 build from before, but how can i fix wifi? Ok, wifi works! 😀 Thanks A LOT! 😀 What about rest of thing? BT, camera or rotation? (your fixes from cm10 doesn't work). Do not use fixes from other builds. Re-flash system.img and let me know what is the current rotation of the UI in landscape?